Fundraising wrapped for the 36th annual Dallas Race for the Cure in November. Combined registration fees, individual and team fundraising, and corporate sponsorship tipped Komen Dallas County over the $1 million mark with a total of over $1.1 million raised. The funds raised from the 2018 Race will provide life-saving breast health services to uninsured and underinsured women and men living in Dallas County, as well as breakthrough research that will one day find the cures for breast cancer. We are gearing up for our 2019 BigWigs campaign. For six weeks community leaders will compete to see who can raise the most funds that will ultimately provide life-saving breast health services to Dallas County residents in need. 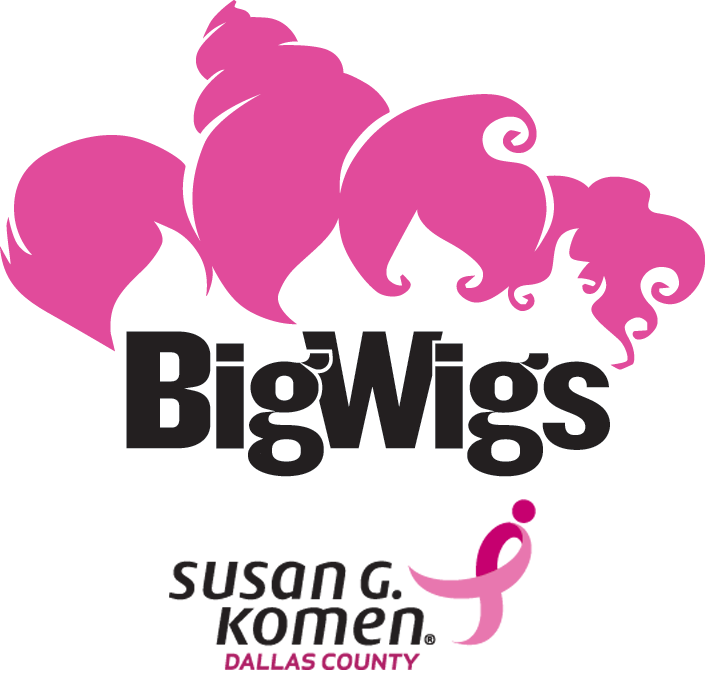 If you know of a “big wig” that would be interested in participating, and is committed to raising $1,000 for Komen Dallas County we ask you to nominate them TODAY. Please email your nominations to rhansen@komen-dallas.org. Looking to unload a car, truck, motorcycle, RV or boat? Donate it to Susan G. Komen® Dallas County to save lives. Your donation provides funding for research aimed at finding new ways to detect, treat and prevent breast cancer, and services that ensure everyone in Dallas County has access to quality care when they need it. At no cost to you, Komen will arrange to pick-up your car, truck, boat, motorcycle, RV, or other qualified vehicle in Dallas County. Upon sale, we will provide you proper tax forms. 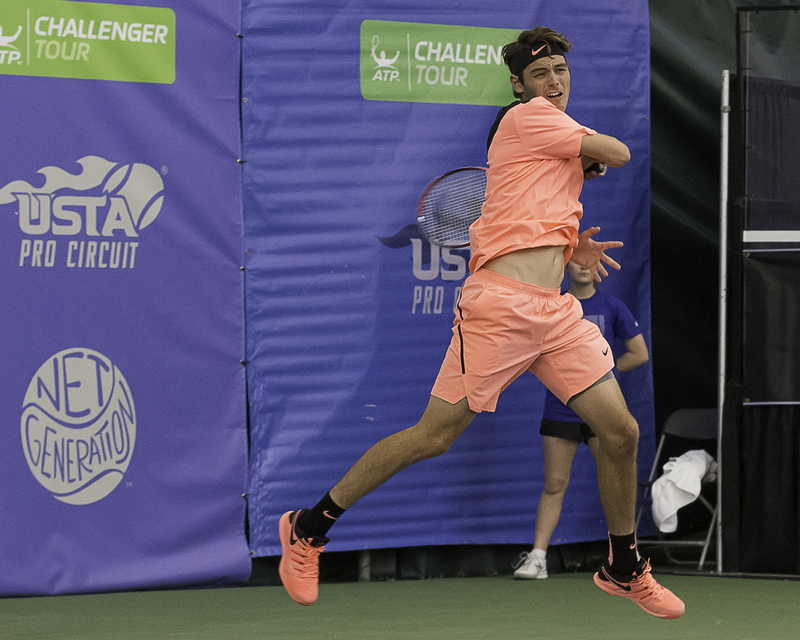 The 11th annual Pink Day will be held at TBarM Racquet Club on February 7th during the RBC Men’s Tennis Championships of Dallas. Tickets for the day are $40, and include a catered lunch by Le Gourmet Baking and a goody bag. 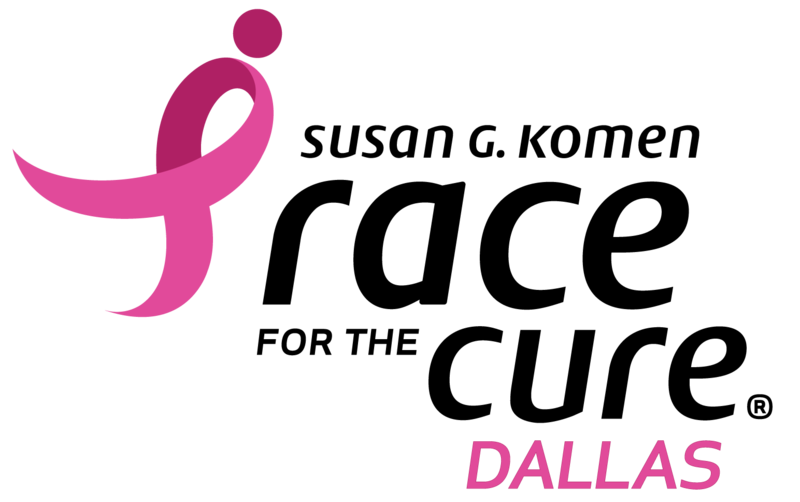 Ticket sales from Pink Day will be donated to Komen Dallas County. 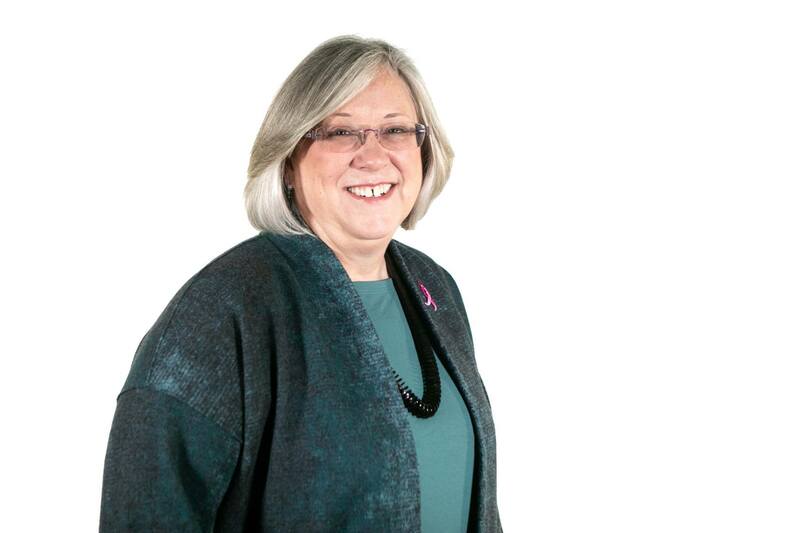 Meet two incredible Komen-funded researchers – Dr. Lisa Coussens & Dr. Eric Winer, the 2018 Susan G. Komen Brinker Awardees. 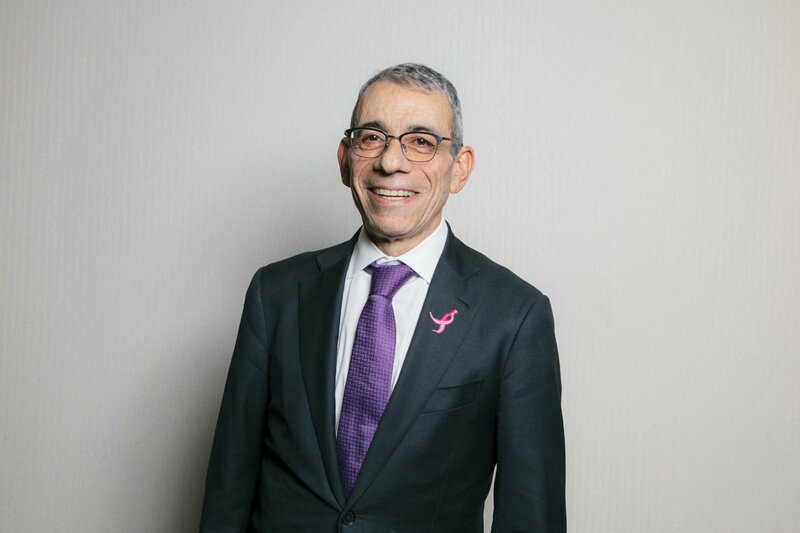 Established by Komen in 1992, the prestigious Brinker Awards for Scientific Distinction recognize advances in both our understanding of the underlying mechanisms of breast cancer (Basic Science) – and the clinical setting (Clinical Research), which are both essential to combating the disease. Thanks to them and many other esteemed researchers, we have made significant advances in immunotherapy and clinical trials that improve patient care and quality of life. Learn more about their groundbreaking work here.